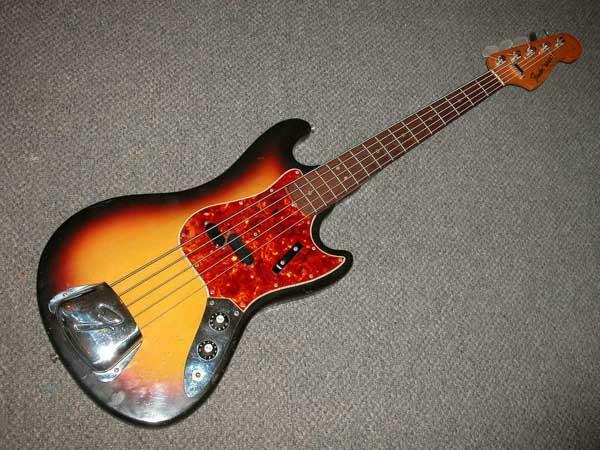 Jonesy's Fender V bass during US 73 jaunt, why did he use it? Any bassist around here know the reason why? On live tapes this axe produces a 'Kloing Kloing' sound whereas the J has a much more articulate foundation. Jones didn't really have that much to say about it in the book. JPJ: “That was my third bass. It was a five-string and the ugliest bass guitar in the world, it was horrible but it had a high fifth string and I got into it for a while but it was unbalanced and I don’t know if it even sounded that good. It was ugly, I couldn’t go on stage with it anymore”.